If you have registered as a participant or team, you can start preparing yourself! 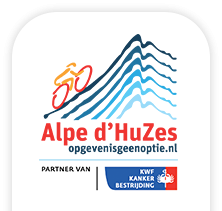 After registration you will receive your own fundraising webpage to promote your participation in Alpe d'HuZes. 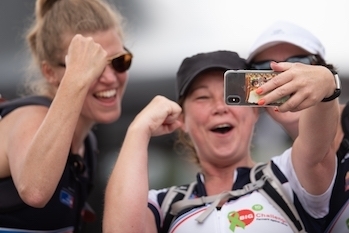 You can tell your personal story: why are you participating? You can keep a blog and post photos. Your fundraising page is a tool to motivate sponsors and keep them informed of your progress. 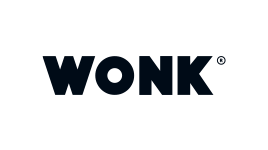 You will find more general information in the Frequently Asked Questions(FAQ).